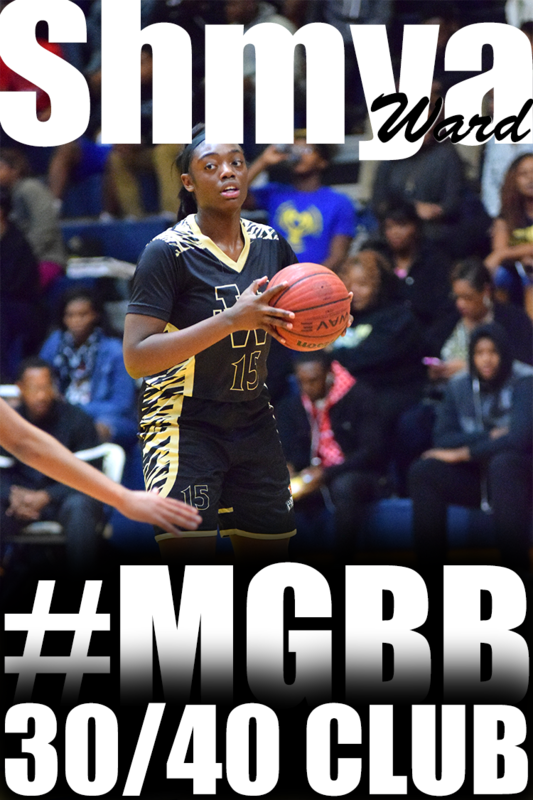 Currently, Blue Star Basketball has Overton's Rodrea Echols ranked 8 overall for the 2016 Class. 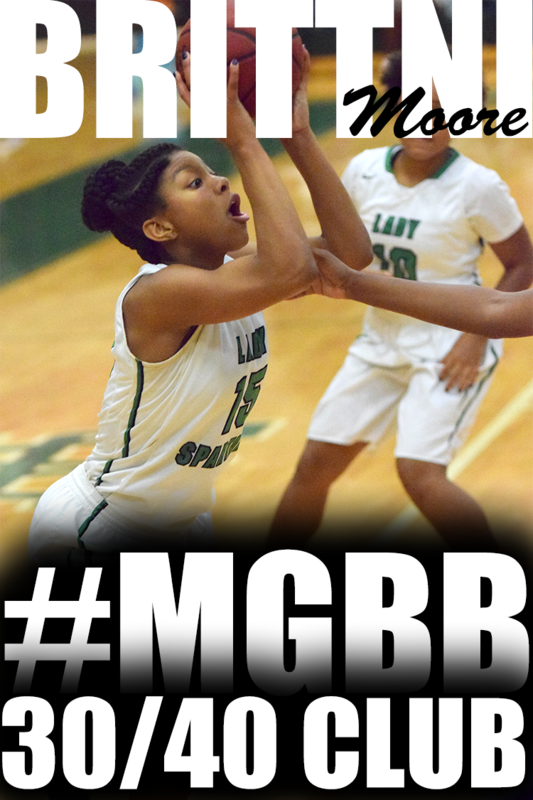 St. Mary's Kaylan Pugh is ranked 56 overall for the 2015 Class. Matt Insell is hilarious in this video.. I have to meet him!. Check out some of our area players participating in their final summer practice at Ole Miss. 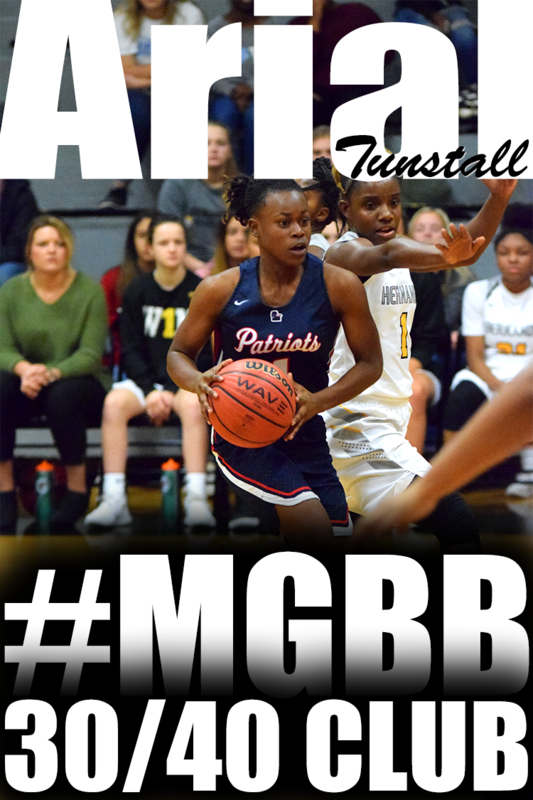 Tennessee Flight guard Kaylan Pugh of Collierville, Tenn., had a break out July, helping her team reach the semifinals of Nike Nationals. The 5-9 undecided prospect moved up 20 spots to No. 25 in the class behind her stellar summer. Part I emphasized academics. College coaches will ask about your grades and test scores. 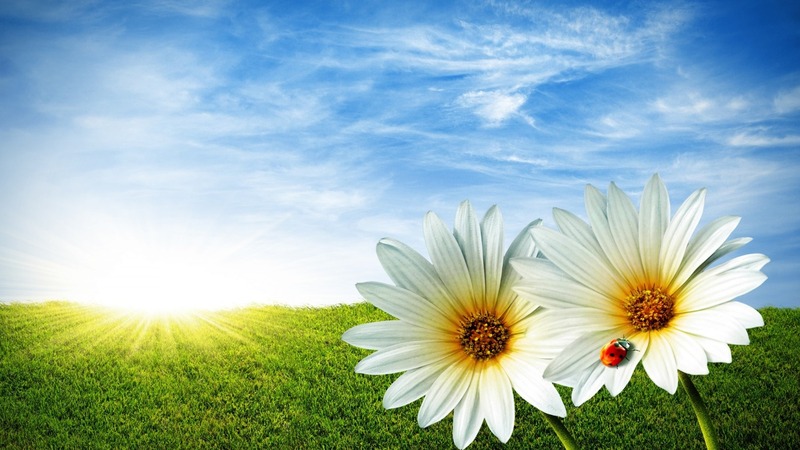 If you implement the tasks in Part I, you will quickly be able to provide the information. This post will focus more on your basketball skill development. Part III will center around recruiting. Growing as a player requires establishing targets to reach for. If you’re not pushing yourself by setting goals, you will settle for being the same player with the same skills as last season and the season before that and the season before that. Completing the Evaluate Your Summer Basketball Performance task in Part I, should give you an idea of some goals you would like to accomplish for the upcoming school year. You can also talk with your school coach to assist with setting goals. Make sure to write down your goals. That way you can go back and view them periodically. Southwest Tennessee Community College has developed an aggressive grassroots promotional strategy to ensure that all of the Mid-South’s 2015 graduating seniors can fulfill the Tennessee Promise (TN Promise) at Southwest. Effective Fall 2015, the TN Promise will provide Tennessee May 2015 high school graduates the opportunity to attend Southwest for two years free of tuition and fees, regardless of socioeconomic status. Southwest launched its awareness campaign during the Fall 2014 registration period at local high schools and will continue to inform students, parents and community organizations about the future benefits of TN Promise. Both a scholarship and mentoring program, TN Promise will provide students a last-dollar scholarship, meaning the scholarship will cover tuition and fees not covered by the Pell grant, the Hope scholarship, or the Tennessee Student Assistance Award Program (TSAA). The Tennessee Department of Education expects that more than 25,000 students will apply, which represent 40% of graduating seniors. The enrollment period starts early fall for high school seniors who will be required to work with an assigned mentor and attend mandatory meetings in their counties by January. For more information contact: Student Recruitment Office, 901-333-4399, or online at: www.southwest.tn.edu/recruitment. 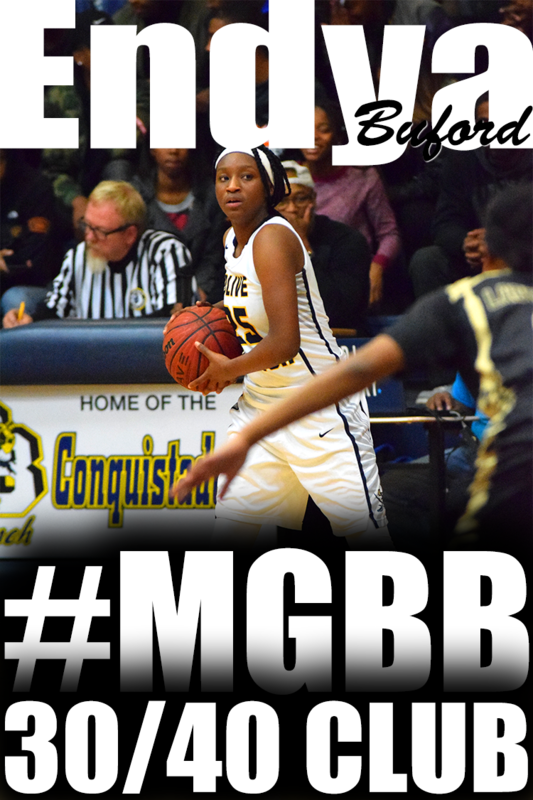 The Mississippi Girls Basketball Report recently released their Class of 2015 Ranking. 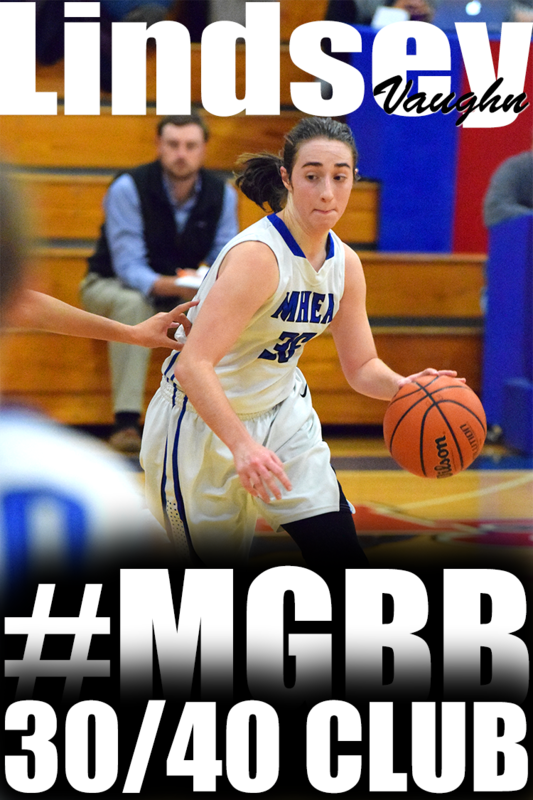 MHEA's sharp shooter Torri Lewis is ranked number 1 on the list. 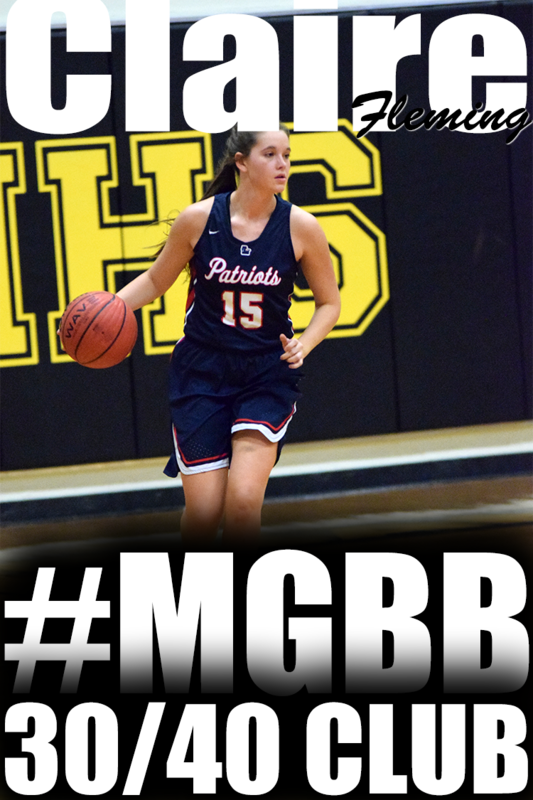 Torri will be taking her shooting abilities to Ole Miss in the fall of 2015. Summer Basketball Season is Over, Now What? Most players and parents think playing on an AAU/travel team is the only thing necessary to get a college basketball scholarship. That is so far from the truth. It just does not work that way. As of today, if you’re not receiving any mail or phone calls from college coaches, its kind of unrealistic to think you are going to play college basketball. I’m just being honest. Now, let me clarify some things. Only juniors and seniors can get phone calls from D1 college coaches. According to the NCAA’s College Bound Student Athlete Guide, you can start receiving some kind of mailings from a D1 coach, whether it’s a camp brochure, prospect questionnaire, NCAA materials, or non-athletic recruiting publications as a sophomore. The point I’m trying to make — If coaches aren’t showing any interest in you (by reaching out to you), you are a long way from playing college basketball. One of my tweets got retweeted by a girls basketball player. So I went to the player’s page to see who it was. My initial reaction was “WHOA! I guess I won’t be including her twitter name in any of my tweets.” The image the young lady presented of herself was just not appropriate for me to forward to someone else, especially not a college coach. Our local sports reporter once sent a shout out to a young lady that was performing very well nationally in her sport. He included her twitter name in the shout out. Naturally, I went to her page. “WHOA, again!” The language in the tweets was extremely vulgar. The Memphis Future Stars girls finished 8th in the 2014 American Athletic Union (AAU) 7th Grade Girls Basketball Division II National Championship in Chattanooga TN. 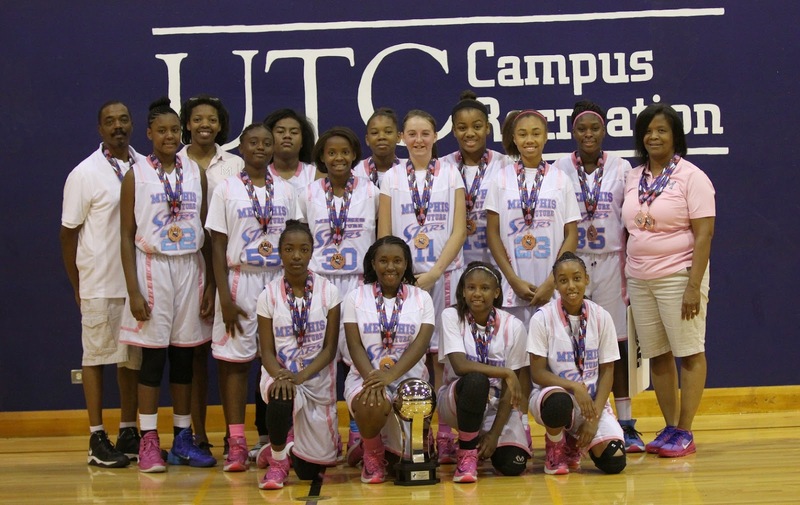 The AAU 7 grade girls’ national tournament consisted of 49 teams from across the nation. The Memphis girls went undefeated (3-0) in pool play competing against the Indiana Blizzard, Dayton Vipers, and Canton Flames. 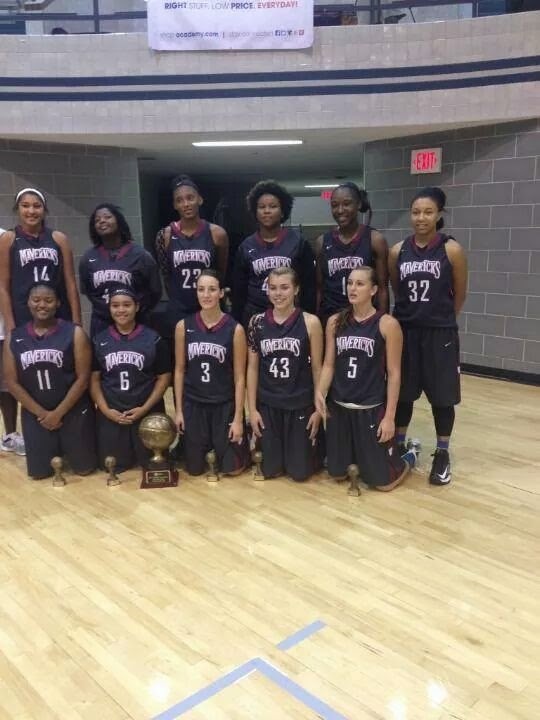 Proceeding to the Championship bracket, the team defeated the Texas Lady Mavs and the Yes! Program to reach the Elite 8. The team fell to the Jacksonville Lady Rams, Lower Delco, and TN Select to finish in Eighth place. The Memphis Future Stars reached in the Elite 8 at the AAU Tennessee State Tournament and successfully defended their title as the Youth Basketball of America (YBOA) Tennessee State Champions (2013 and 2014). 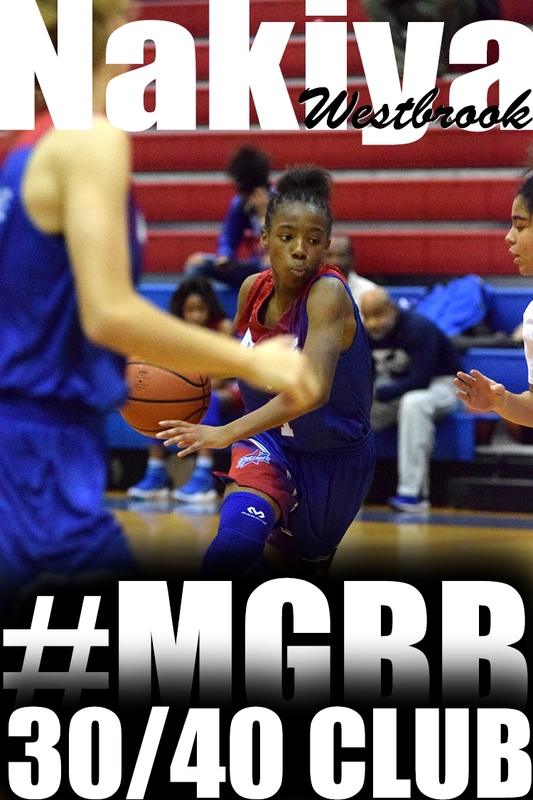 Locally, the team won the April Mid-America Youth Basketball (MAYB) Tournament, were Runners-up in the Memphis AAU Qualifying Tournament, and won the Superchamps Elite Girls tournament. The players are 6th and 7th graders from Memphis and North Mississippi. The team originated out of Mississippi Boulevard Christian Church in 2009 and joined the Memphis Future Stars organization in 2010. The coaches are Cassandra Price, Michelle Malone, and Vincent Morris. 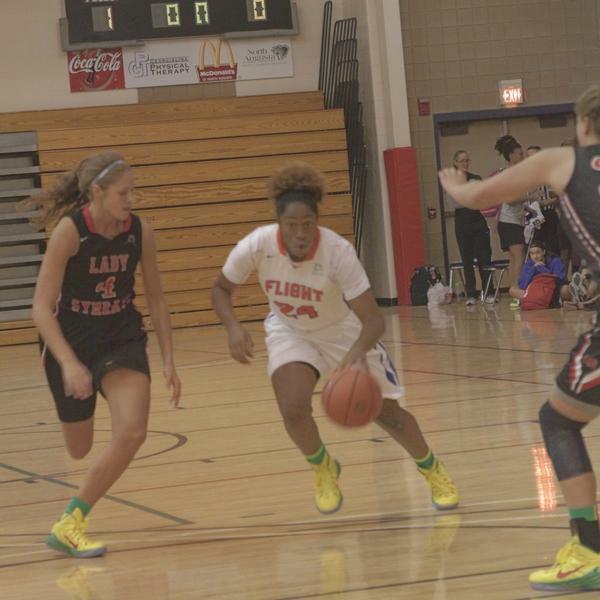 St. Mary's Kaylan Pugh (2015) has been known as a prolific scorer since she was an 8th grader. 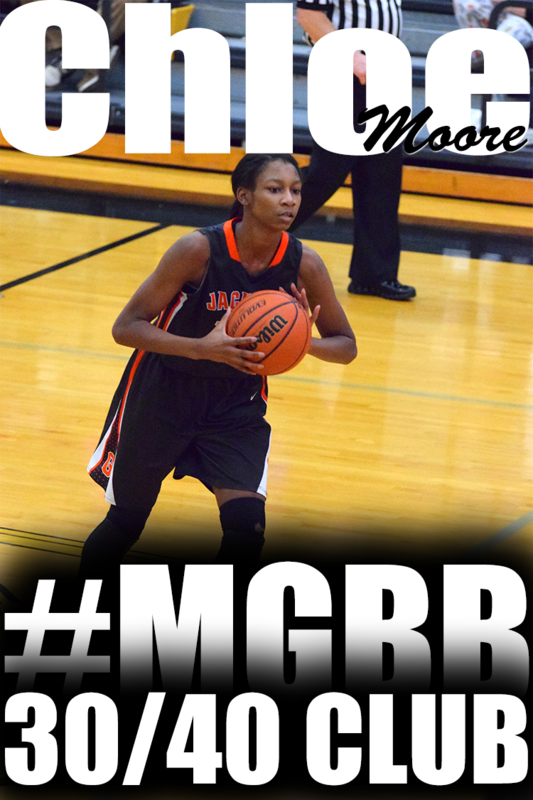 This past July she made it known that she is a prolific rebounder. 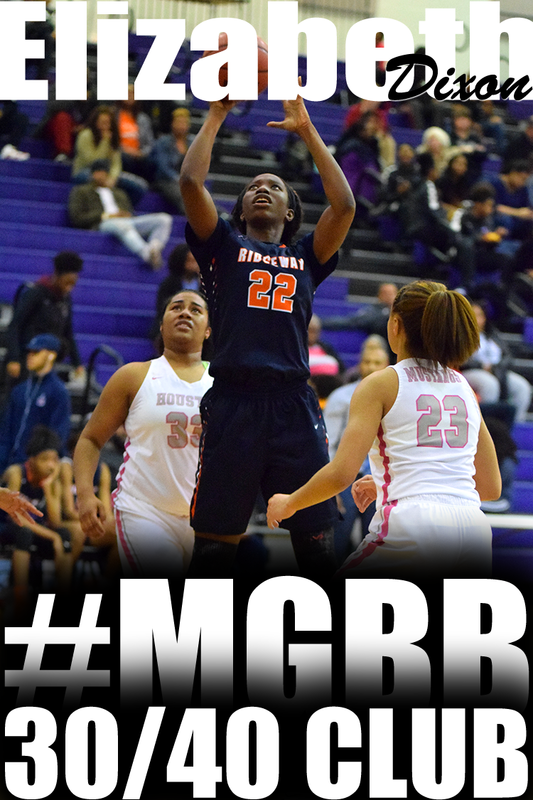 During the Nike Nationals event, Kaylan led the tournament in rebounds with 11.1 rebounds per game. 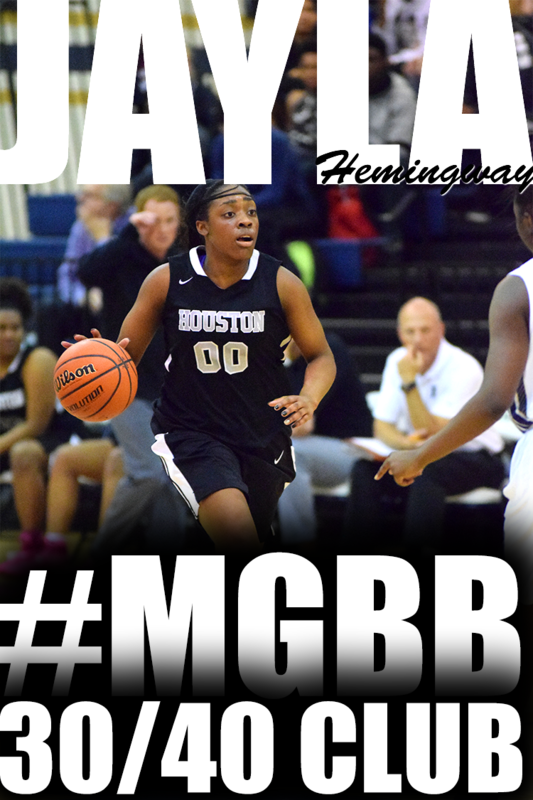 Pugh was a rebounding demon at the event with a tournament-leading 11.1 rebounds per game. 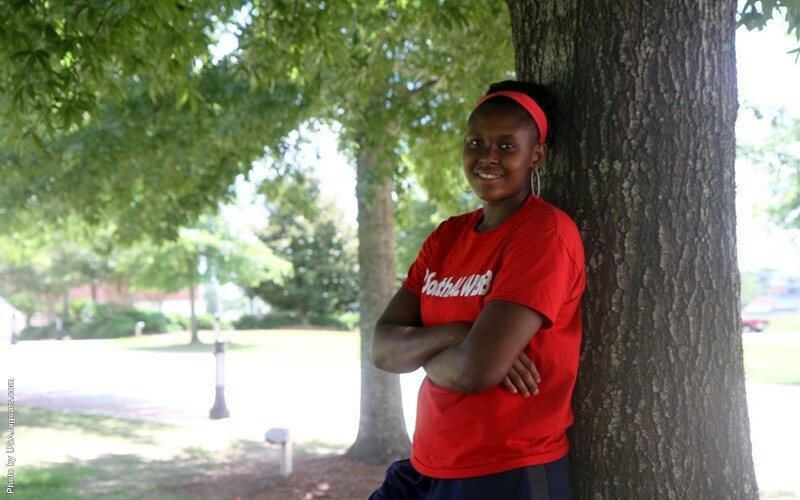 Versus a physical Carolina Flames team, she posted a tournament-best 22 boards. 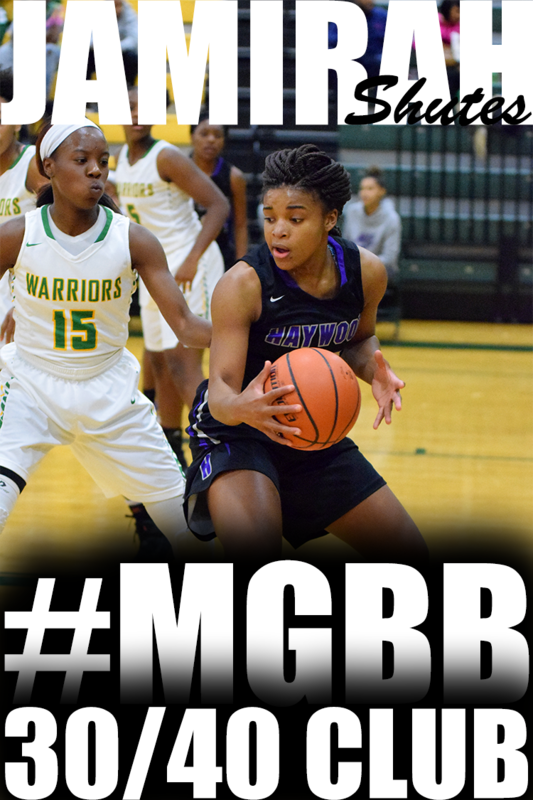 In helping her team to the semifinals of the championship bracket, she also averaged 14.7 points per game. Pugh has BCS-level offers but remains uncommitted. 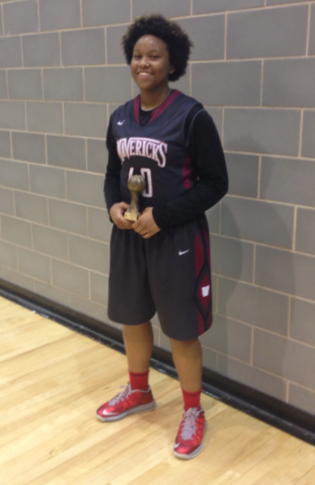 When Overton's Rodrea Echols (2016) is not traveling the exposure circuit with Memphis Tri-State Elite, you can find her playing in MAYB and AAU tournaments with the Arkansas Mavericks. According to Rodrea's dad, Rod, this Arkansas Mavericks squad has won 5 MAYB National Championships (including this year's 9/10 grade championship) and 1 AAU Championship. This group of young ladies started together as 6th graders. Coaches/Parents/Players, please email any recruiting updates (offers/visits/commitments) to popo@girlsbasketballtrainer.com. THANKS! 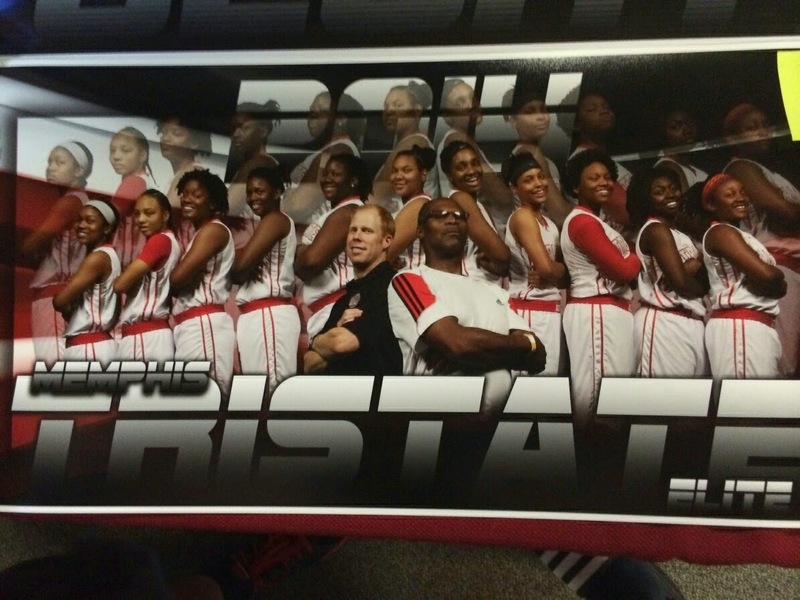 Memphis Tri-State Elite started it’s summer in Dallas, TX at the Big State Flava Jam. Playing teams like DFW T Jack Elite with 6'7" Teaira McCown with over 60 coaches at the game. Then they headed up to the Battle of the Boro in Nashville,TN. At this tournament, the team got hot. Winning 7 games and losing just 1 game in the championship to the Sky Diggs Elite (premium junior division). The second half of the July evaluation period started with the team heading to New Orleans, LA for the Sylvia Fowles Summer Classic. Still HOT! Winning 3 and losing just 1 game to the Miami Sun Team Fowles. The ladies put on a great showing with over 30 or more coaches at every game. The Atlanta Summer Slam was the next stop with over 75 coaches including Connecticut head coach Geno watching the game. The ladies finished 1 and 1 in the event. Next stop was across town to the Adidas Nationals. The team completed this tournament 3 and 2. The summer was great for all the ladies! Coach Echols has been called by all the SEC schools, half of the Big 12 schools, some ACC schools and many more universities. Some of the top players of the summer included Eryn Foster (Ridgeway), Alessia “Danielle” Conley (Craigmont), Rodrea “Dee Dee” Echols (Overton) and Breounna Humphrey (Ridgeway).